For those who can’t wait until the new Late Show premieres September 8, there’s always Waze. 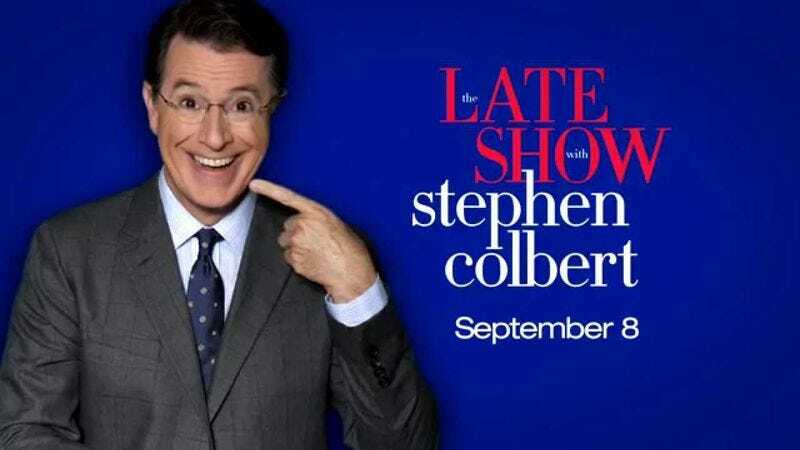 GPS app users can now opt for Colbert’s voice when choosing who reads them directions, though the comedian and host’s golden pipes will only be an option on the service through September 22. In a statement reported on by The Verge, Colbert touted the virtues of his “own dulcet tones,” with Waze noting it also recently added Neil Patrick Harris and New England Patriots’ star Rob Gronkowski to its voiceover roster.